We have an exciting opportunity for crew to assist in the delivery of a new luxury 45ft catamaran from France to Florida. Departing from Les Sables d Olonne, the voyage will be via the Canaries and Caribbean, finishing in Ft Lauderdale. rnrnThe trip is around 5000 nm and can take 6-7 weeks. To join this crew you will need suitable experience and have the requisite visa (eg B1/B2) to enter the US by sea.rnrnThe delivery is scheduled to start on the 26th September.rnrnOn board food will be covered.rnrnContact Details available in Section Boat Deliveries. I`d like to offer hand against bunk for sailing anywhere over the winter season. More than 30 years of experience on yachts I became a seasoned seaman. 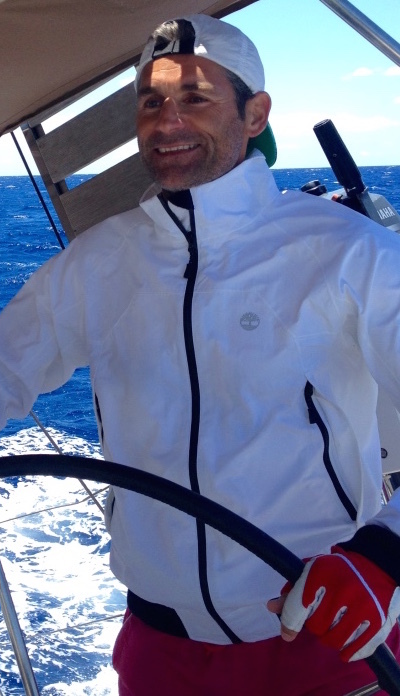 I am certified Skipper Fb2 for Motor &amp;amp; Sailing Yachts 300 gross tonnage, 24M, 20 coastal nm. 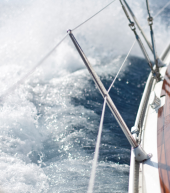 Want to spend more time on the sea as a Skipper or doing deliveries or helping as Deckhand. I am flexible easygoing guy who knows the importance of handling a yacht professionally in order to experience a joyful time on board. One of my hobbies is to cook and Scuba Dive. We are looking at short notice for crew to assist in the delivery of a new Lagoon Catamaran from Les Sables d Olonne to Split.rnIf you are available to travel in the next 24 hours, contact the captain today for details (see delivery enquiries). 54ft Yacht Looking for Delivery Crew. Client is looking for 2 persons to assist him in delivering his luxury yacht from the UK to the western Med and possibly to Greece, departing in June. rnrnIdeally you will be of yachtmaster standard, UK based and have experience of long haul voyages. We will present a short list of applicants to the Owner who will negotiate terms with you directly.